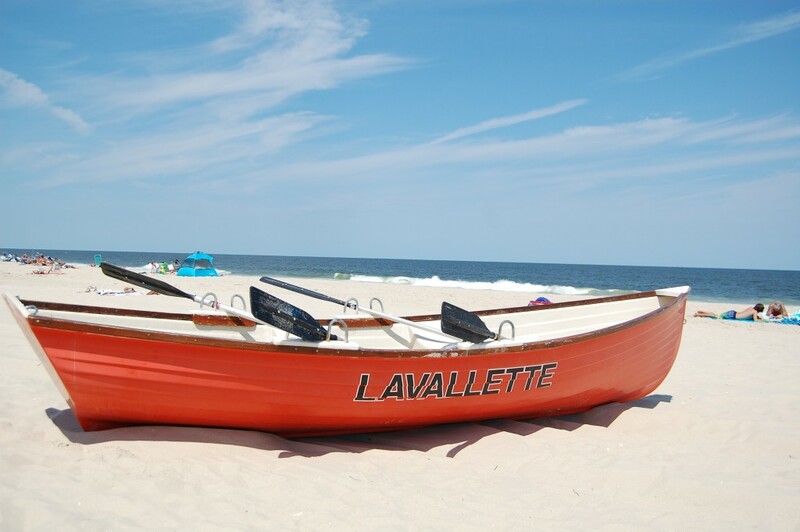 Lavallette may top itself this year when it comes to beach badge sales. Coming off a record-breaking 2015 season for revenue, it is looking like 2016 will be even better, officials said this week. To kick off the month of August, the borough has this far generated $800,091 in revenue, said Councilman Michael Stogdill. The goal to end the month of July was $800,000. The current revenue figures show the borough has generated $52,847 more than the same period last year, Stogdill added. Last season, the borough generated $909,678 from bach badge sales. “And this is the time of year things really got started,” said Mayor Walter LaCicero, referring to a significant bump in sales during the month of August last year.